The 5520 is designed for hard-working, independent operators who have a sharp eye for great values. These folks like to roll their own bales, on their own time, on their own schedule, using lower horsepower tractors. 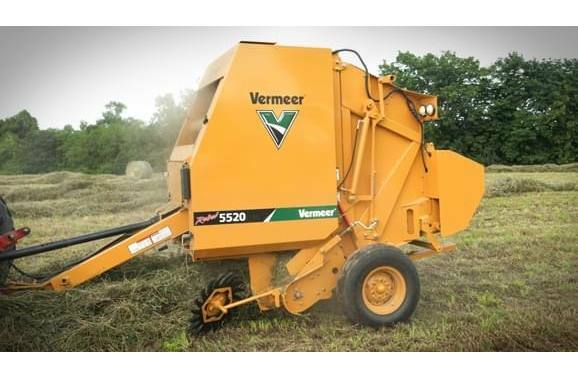 These smaller 60" (152 cm) diameter balers offer the perfect balance of simplicity, convenience and long-term reliability for the rural lifestyle customer. 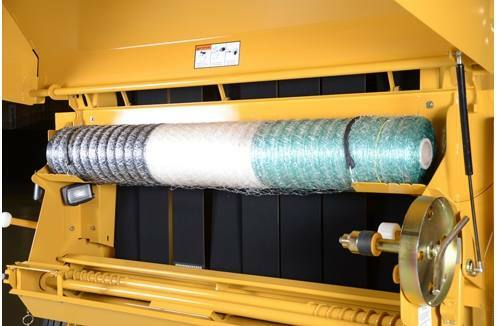 Advanced netwrap system makes net easier to feed, easy to operate. No more hassles with belts and rollers. 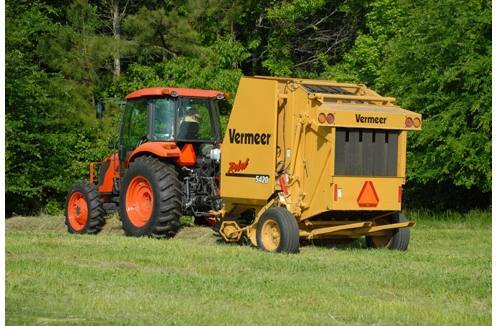 Just feed net directly to the baler's main belts. 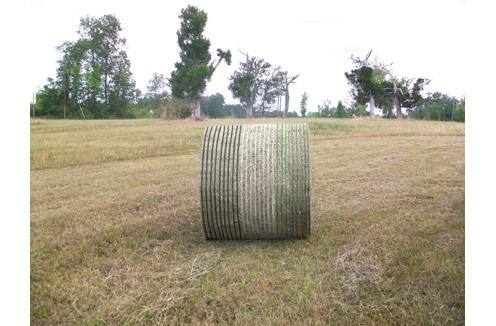 New balanced density system, with improved belt tracking, increases belt life produces better-looking bales. Also, Alligator® rivet belt laces are used for maximum strength. 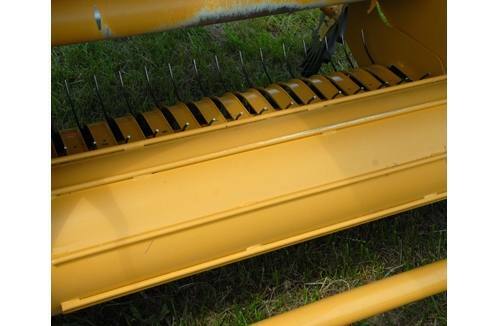 Fill the bale chamber corners and build square-shouldered bales with optional Haysaver wheels. 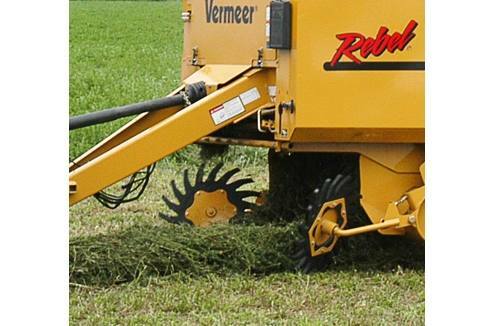 With a 50 hp (37 kW) tractor, the Rebel 5520 Baler produces 5' diameter x 5' (1.5 m a 1.5 m) bales that weigh up to 1,200 lbs (544.3 kg).